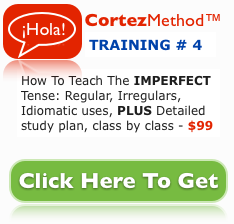 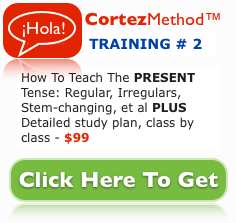 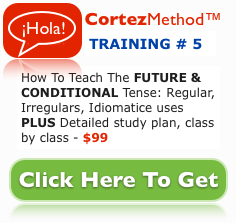 With the Cortez Method™, Spanish instructors provide their students with conversational structure, conversational skills and the confidence the need to speak. 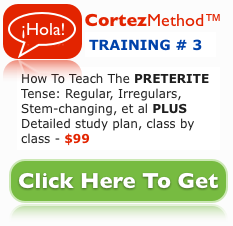 Pick the Training of your preference on the right hand by clicking on it. 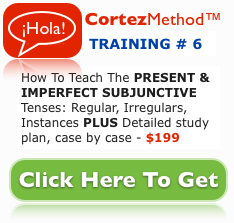 If you are ready to take them all, click above for a $200 discount. 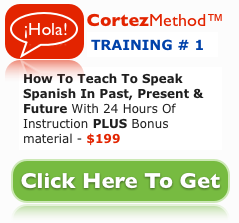 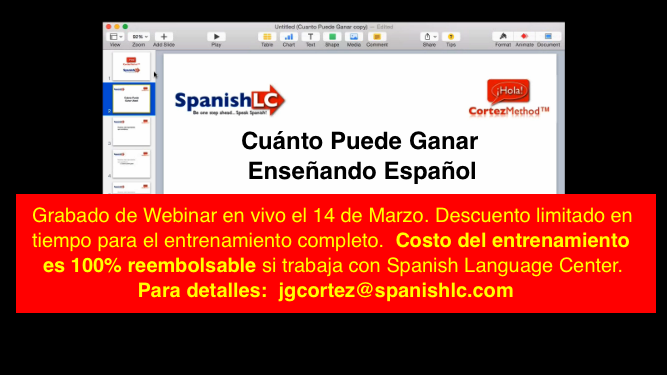 Our training will provide you with all the information you need to successfully teach Spanish. 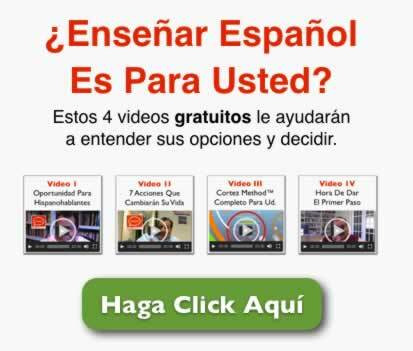 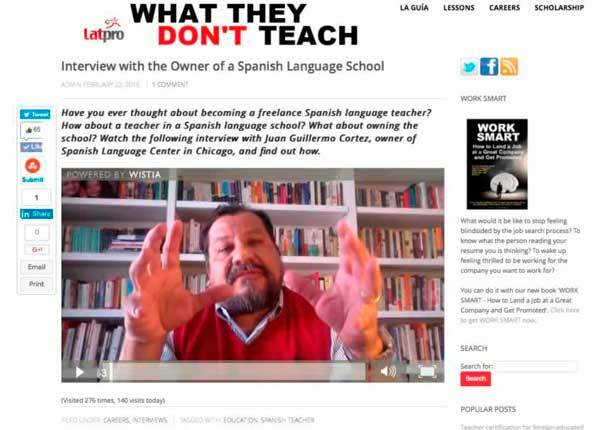 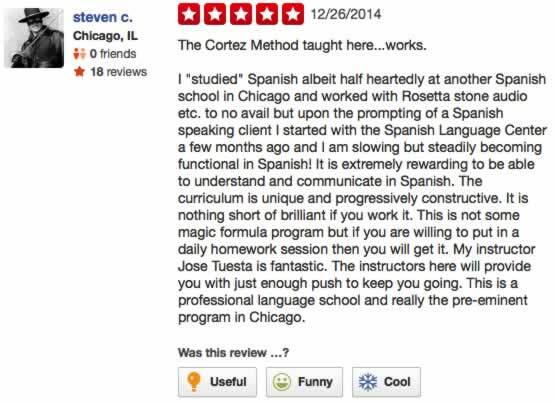 This is the method that has made the Spanish Language Center the largest Spanish school in the midwest.